Another spring week in the books in sunny Arizona. Allergy season has been horrible here, so it's beautiful out with tons of wildflowers. Gorgeous to look at, but hell on your sinuses. And I hate to waste a day outside while it's still less than a 100 degrees. I've been reading The Cracked Spine by Paige Shelton and it's a great story, but I can't stand the Scottish dialect. It just makes it hard for me to read. I have promised myself after this, I will never read another book with a different dialect. This is my second one this year, and it's a pet peeve for me. I did add a few to the TBR pile, I'm trying to be very choosy because this pile is out of control! dream. The oldest of her three beautiful daughters, Meg, is engaged to a wonderful man from one of the country's most prominent families. Of course, Meryl wants to give Meg the perfect wedding. Who wouldn't? 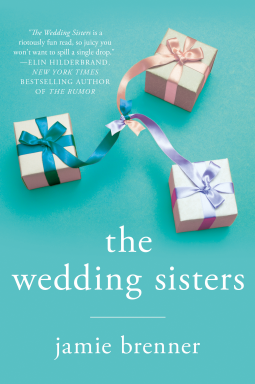 But when her two younger daughters, Amy and Jo, also become engaged to celebrated bachelors, Meryl has to admit that three weddings is more than she and her husband, Hugh, can realistically afford. 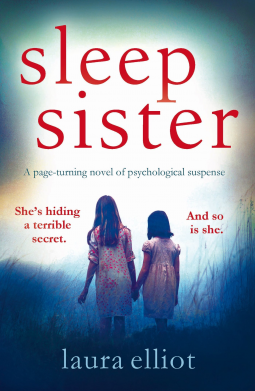 Sleep Sister by Laura Elliot.....Two childhoods destroyed. 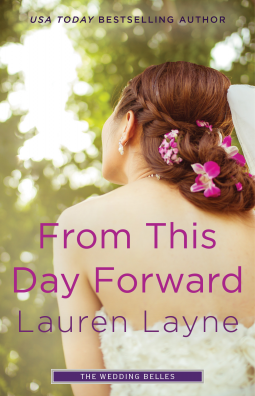 Wedding Planner in this prequel to USA TODAY bestselling author Lauren Layne’s The Wedding Belles series about three high-powered New York City women who can plan any wedding—but their own. striking, darkly funny fiction explores the chronic uncertainty, exquisite dangers, and surprising tragedies of young women on the cusp of adulthood. 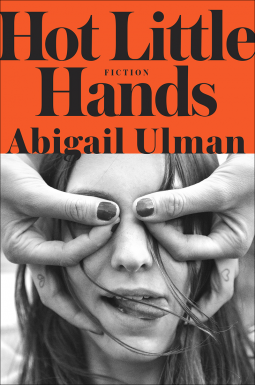 In loosely connected short stories set across three continents, the characters in this debut collection express the collective longing of girls for the power that maturity can bring—and their confusion and disappointment when they finally attain it. Evocative and acutely observed, Hot Little Hands is at once dignified and self-deprecating, mischievous and disturbingly realistic.